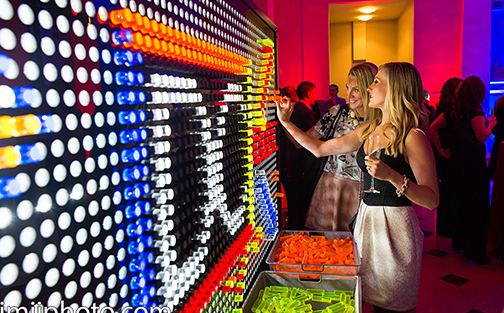 Will Illuminate Your Next Event. 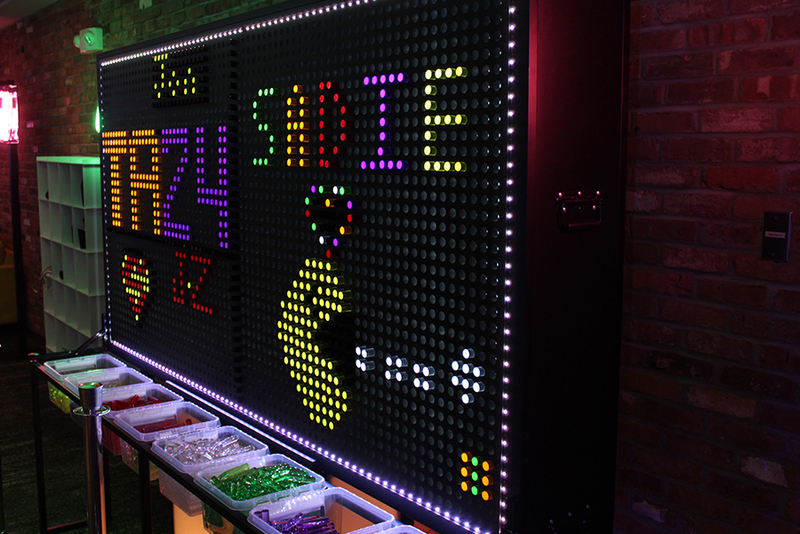 Our Giant Brite Unit Is Great For Displaying Company Logos Or A Fun Activity For All Ages. 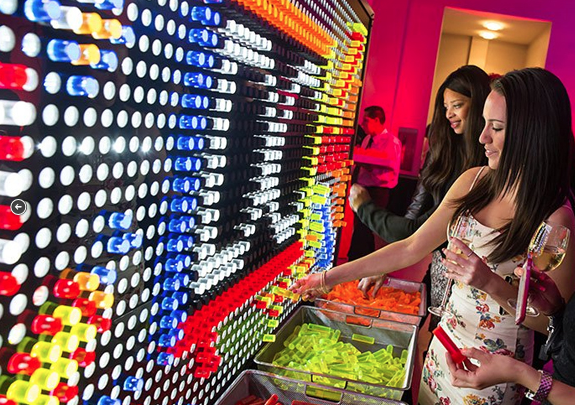 Will Illuminate Your Next Event. 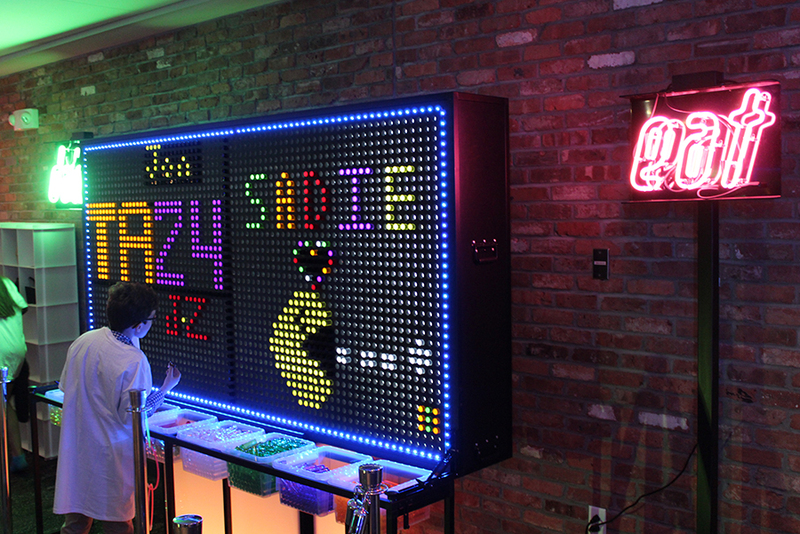 Our Giant Brite Unit Is Great For Displaying Company Logos Or A Fun Activity For All Ages. 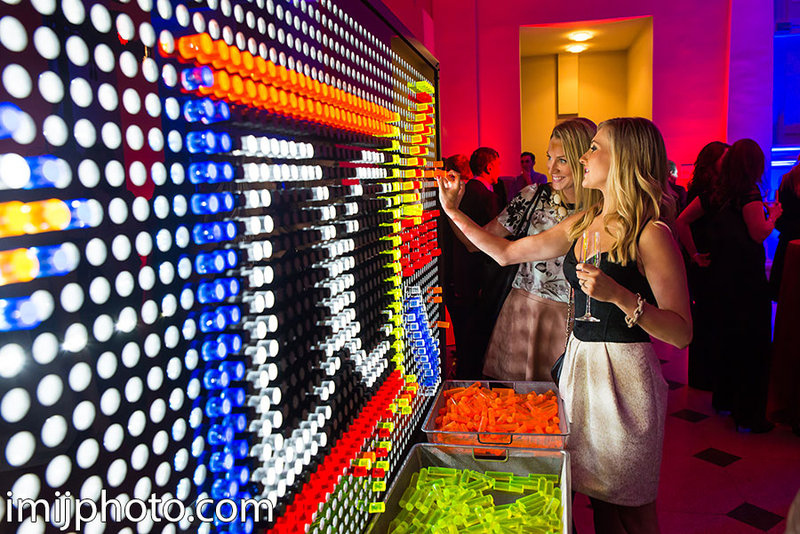 It’s A Great Eye-Catching Rental For Private, Corporate Events, Brand Activations And College Events. 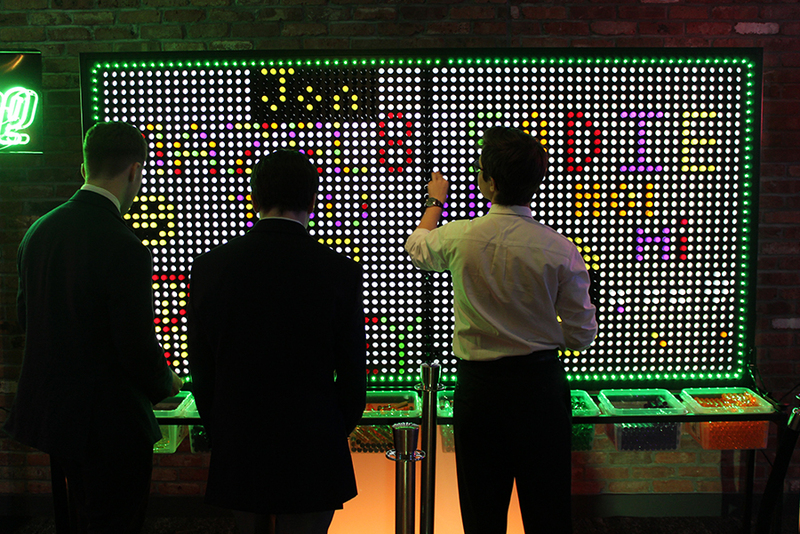 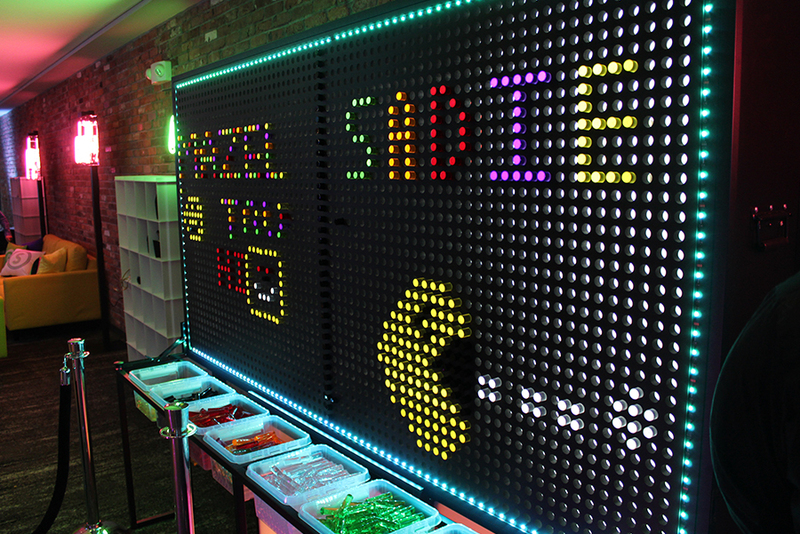 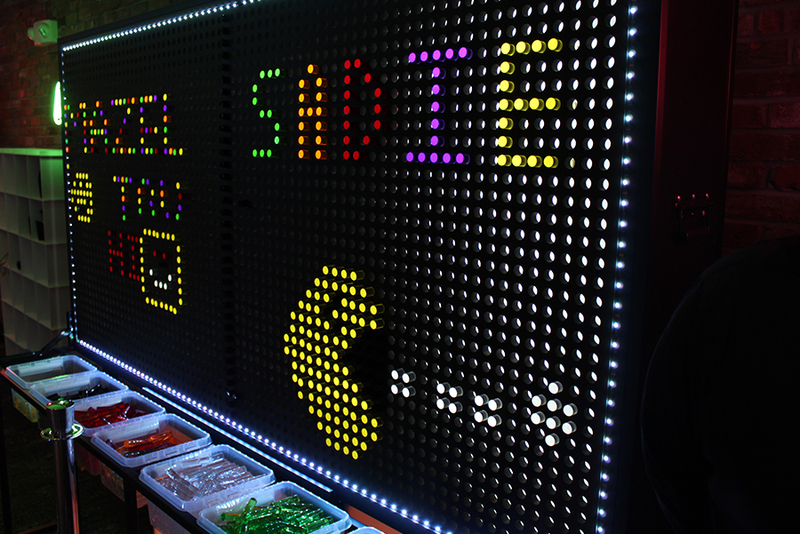 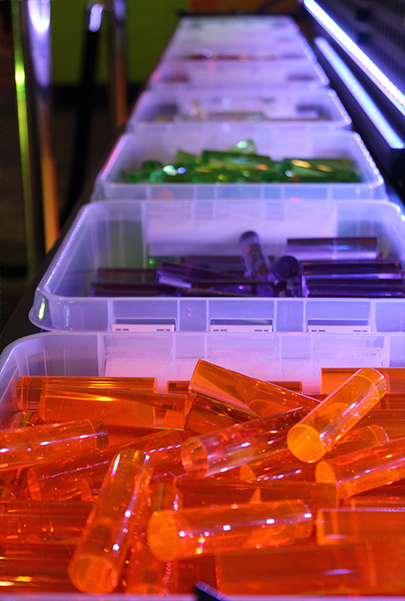 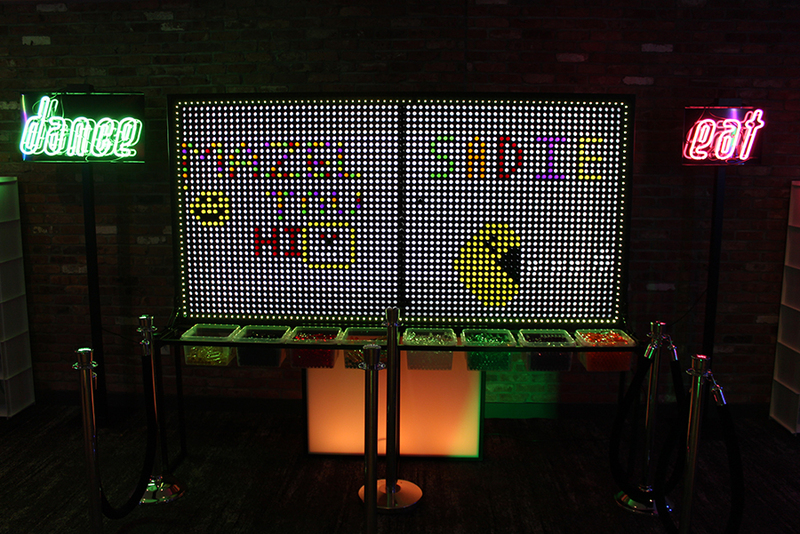 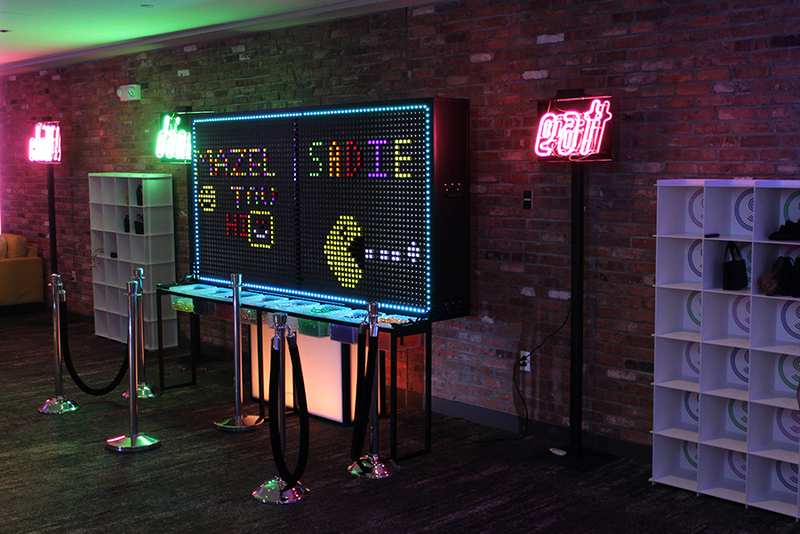 The Giant Lite Brite Can Be Customized At An Additional Cost With A Logo That Is Submitted Ahead Of Time. 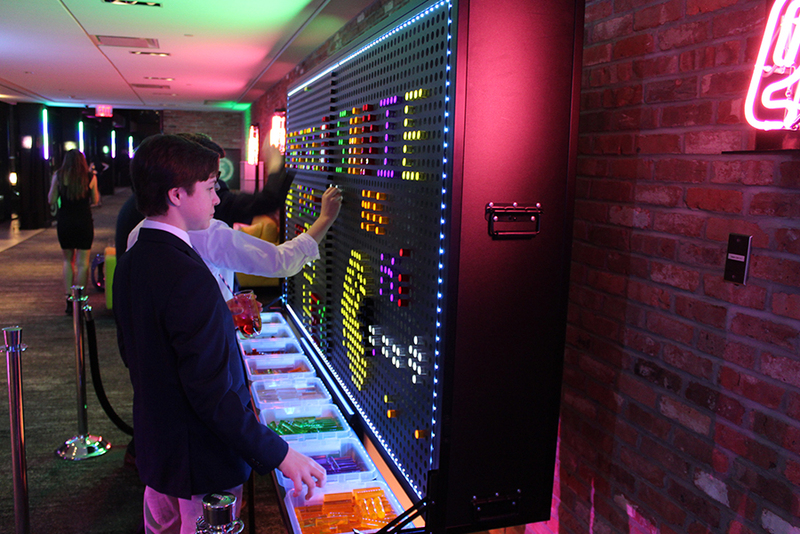 Ask Us About Adding A Time-Lapse Video Recording Of The Board To See How The Activity Evolves And Changes Throughout The Occasion.